In response to the increasing number of multilingual and multicultural families, TimTimTom Books has created a beautiful new series of personalized and bilingual books. 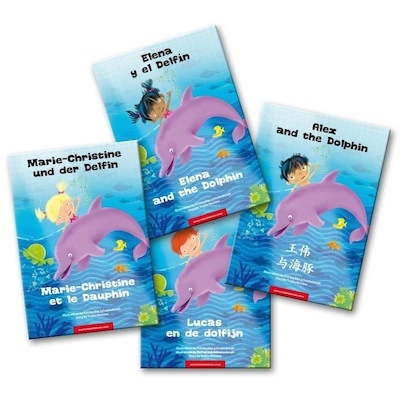 The books are available in 9 languages: Dutch, English, French, German, Italian, Portuguese, Russian, Spanish and Chinese (Simplified or Traditional). You can also personalize the gender, appearance/skin tone, and write your own dedication message. 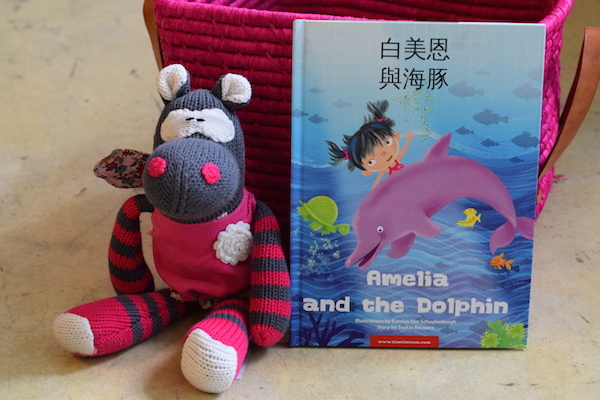 Today, I am thrilled to share with you my review of this lovely bilingual book from TimTimTom. El Mundo, one of Spain’s leading newspapers, recently featured TimTimTom Books as one of the Top 10 Most Original Presents for Kids. 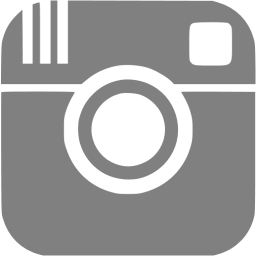 Other press has included coverage in a Hong Kong newspaper as well as a parenting advice column. Like the name of this book, TimTimTom books feel musical. 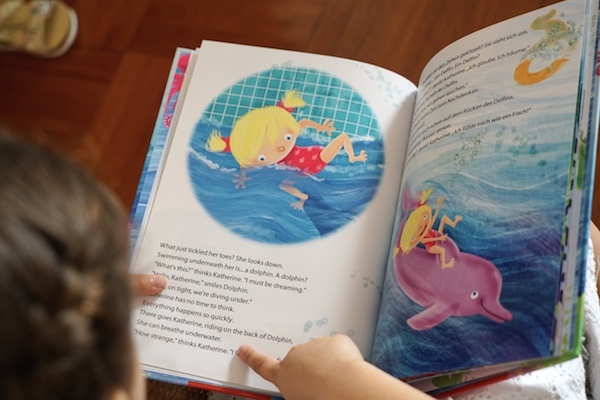 Filled with alliteration and rhythm, this underwater adventure that we will enjoy reading time and time again. This bilingual book is truly enjoyable from start to finish. 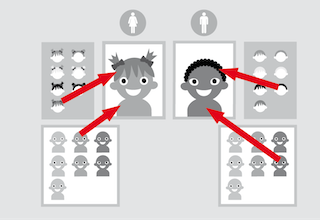 If you have seen other personalized stories, you may agree that the content is not always engaging or high-quality literature. 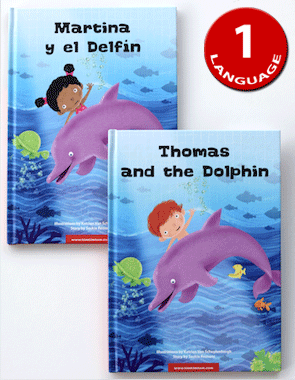 Our personalized book, Havana and the Dolphin (English and Spanish). was a perfect match. While attending an immersion school, Spanish is the 8th language we are introducing to our daughter. She was delighted to receive a bilingual book with her name on the cover. Furthermore, she could see herself reflected in the book character. The story begins with a trip to the pool for Havana’s birthday. She is finally old enough to go in the “big kids” pool and she could not be more excited. She dives in confidently in her brand new swimsuit, waves to her mama, and begins to splash around. All of the sudden, Havana feels something tickling her toes. Lo and behold, a dolphin swoops her up and plunges deep into a magical ride through the underwater world of animals. Havana thinks she is dreaming as a seahorse family greets her first. The bubbling adventure continues as the dolphin takes Havana to meet ocean creatures including a gigantic whale and a friendly shark. All of the sudden, they hear moans from a large damaged ship at the bottom of the ocean. Havana becomes a hero as she and the dolphin save the poor turtle caught in a net. On the way back to the surface, Havana even finds an oyster bed to bring back a special pearl for her mama. As Havana realizes she is back in the pool, she still continues to pinch herself thinking all of this was a dream. However, as she gets dressed again after her swim, the pearl falls out of her pocket ensuring she really was the shero of the day! This bilingual book is as empowering as it is educational. Themes of ocean conservation, animal science, as well as how to conquer your goals are just the beginning. 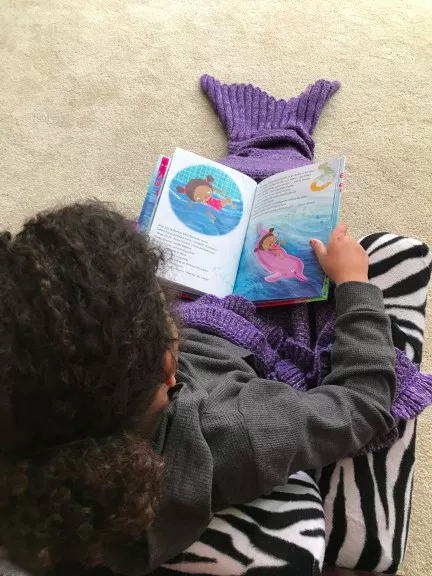 The book is appropriate for a range of young readers. This is intentional. As multilingual teachers and parents, you know young children usually have one language that is bit weaker. When reading the more complex vocabulary words, there are great opportunities to strengthen a child’s literacy in both languages. As I mentioned previously, this bilingual book is not a translation. Instead, the story has been adapted by native speakers in all 9 languages to ensure the integrity of the storyline. Often times a translation is not as good when reading bilingual books. For example, due to longer sentences in Spanish, I find myself having to retranslate many bilingual of our English/Spanish books. I know that parents and teachers who are multilingual themselves will appreciate the incredible amount of time spent adapting this book in each language. For inspiration on learning a new language with children, check out my list of 8 Free Online Language Learning Resources. Tim Tim Tom Books plans to add more languages each year to meet the needs of growing readers all over the world. 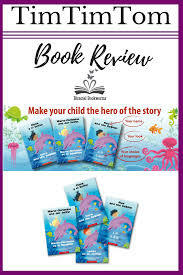 As a diplomat/ international teacher family, we appreciate the mission of TimTimTom to introduce children to our diverse world through a magical underwater adventure. I am so delighted to see the TimTimTom team encourage literacy and multilingualism. 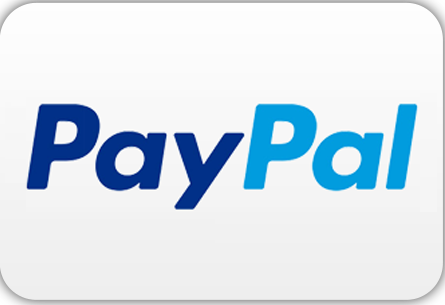 Their mission will help you raise globally minded children. I would also highly recommend this bilingual book to ex-pat families and teachers working in international schools or language immersion programs. 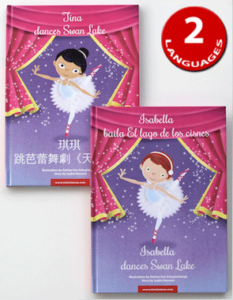 Along with this underwater adventure story, Tim Tim Tom Books also offers a Swan Lake ballerina book in 1 or 2 languages. The Tim Tim Tom website will walk you through the steps. This will ensure the little bookworm in your life has the perfect personalized bilingual picture book to read. 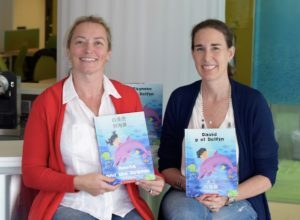 The first TimTimTom story – An Underwater Adventure – took shape while Kat was taking an arts/illustration course in Belgium. The story was then set aside with the hope of being published one day. While living in Germany, Gaby struggled to find her kids’ favorite bedtime stories in Spanish. She tried to “simultaneously translate” the German texts into Spanish while reading aloud. She also attempted the daunting task of reading books twice; once in each language. 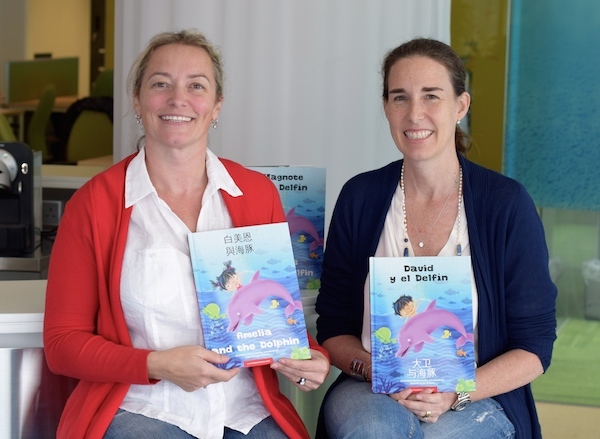 Years later, when Kat and Gaby met up in Hong Kong, the half-forgotten story and the idea of publishing stories with your choice of two languages came to life. The Underwater Adventure and TimTimTom was born.